Based on the hit play by Stephen Karam, this wickedly funny comedy follows three teenagers brought together by a series of mishaps. 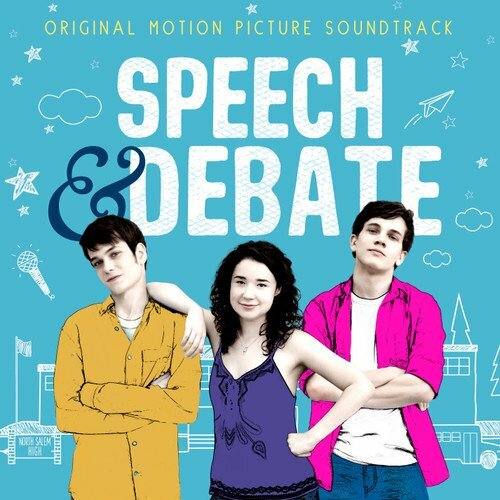 Frustrated by their parents, teachers, and the school board, the unlikely trio set out to make their voices heard as they revive a defunct speech and debate club and take on the world. 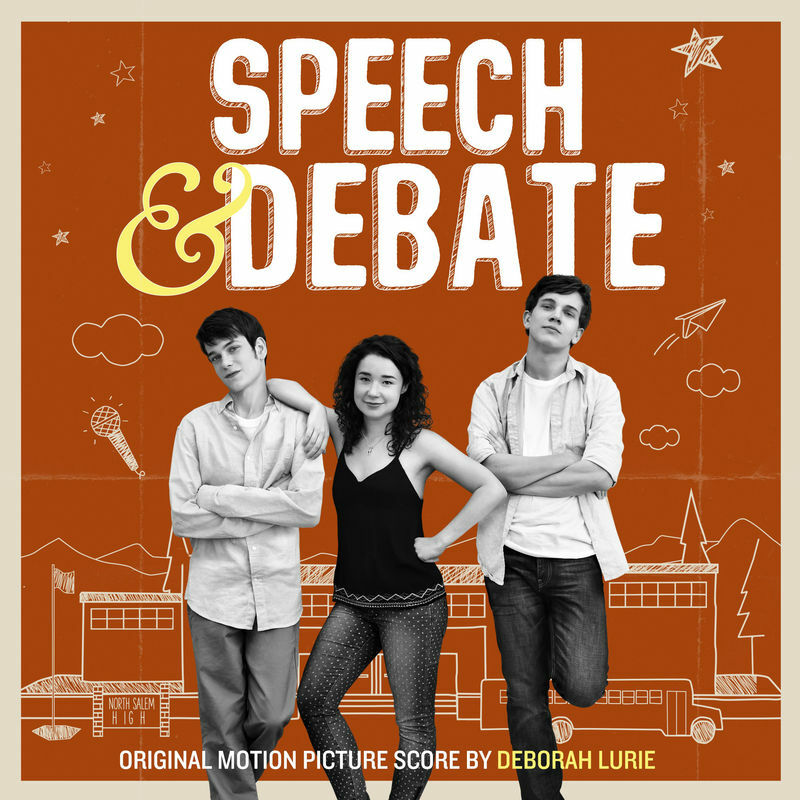 The movie soundtrack of Speech and Debate will be released on March 31, 2017 by Broadway Records.